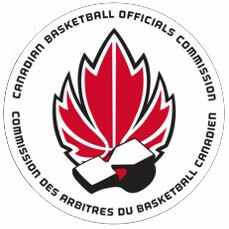 Basketball Manitoba and MABO is saddened to share the news on the recent passing of long-time basketball referee Frank Searle. 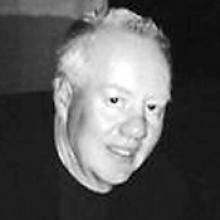 Frank was an active member of MABO as a referee and at the clinician level for many years. Our thoughts and prayers go out to the Searle family. Rest in peace Frank.